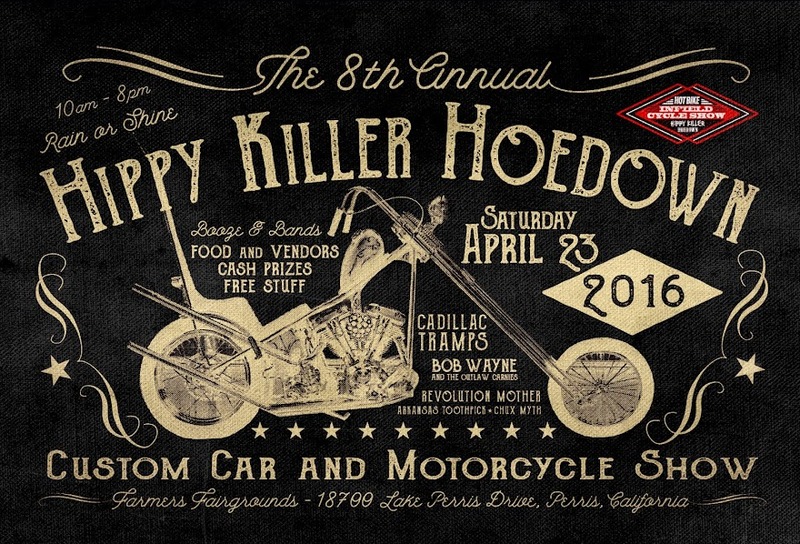 We would like to welcome Firestone Walker Brewing Company to the Hippy Killer Hoedown. "It’s not a unique idea, but one that everyone on the Central Coast understands… Call something “805” and it means local. 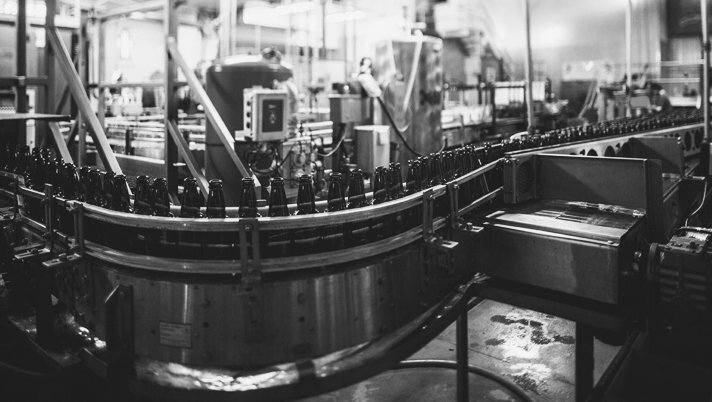 As a regional craft brewer we have always known that the closer the beer is to where it was brewed, the fresher it is. 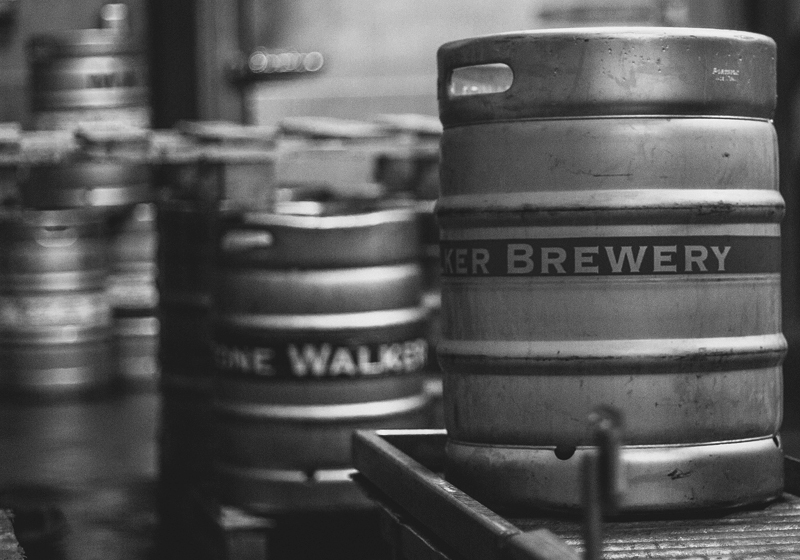 In fact since 1996 our brewery has been built on fresh, local beers for the Central Coast…. 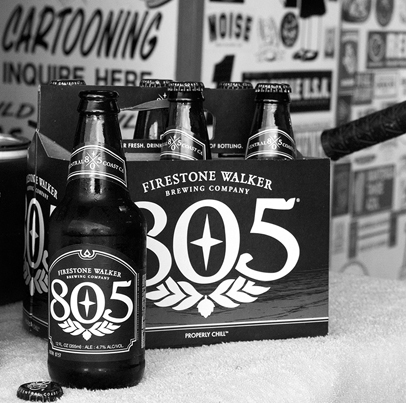 so we created a beer for the “805”. Be sure to visit the concession stands, enjoy an ice cold 805 Beer, and take a moment to visit the crew from Firestone Brewing Company. 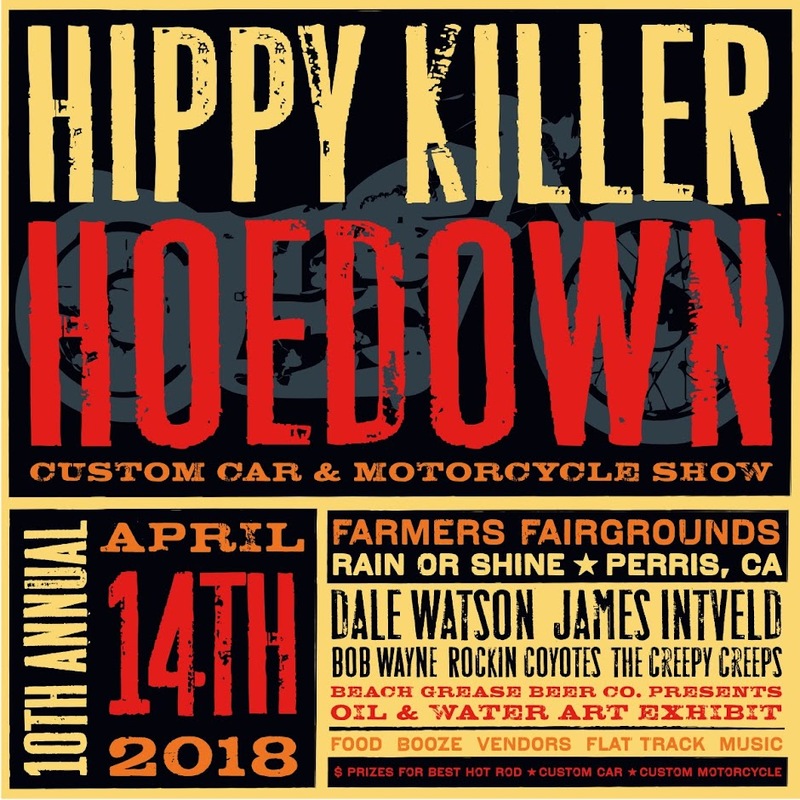 Check out their website to find 805 Beer in your neck of the woods, and give 805 Beer a follow on Facebook and Instagram for supporting the Hoedown.